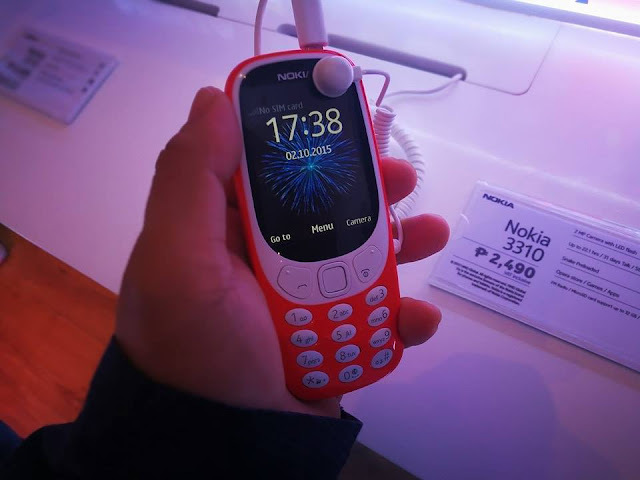 I still remember how excited I was to own a Nokia 3310 phone to replace my older 5110, it was the most popular phone during those days and you can even have the backlights changed in blue, purple and light blue in Recto. I had around 20 casings which I bought from Quiapo. and swapped the case depending to my mood. In my spare time, and when there were no patients around, I would play Snake and it was therapeutic. When I think of all the mobile phones that I owned Nokia would still be on top of my list and wished they could bring back more current versions of my favorite phones, like the 5510, 3310 or even the 8210. HMD Global, the home of Nokia phones, launches its first Nokia smartphones range on June 8 at Aracama, BGC – comprising the Nokia 6, Nokia 5 and Nokia 3 – will be available in Philippines by the end of June alongside the iconic Nokia 3310. Unveiled earlier this year at Mobile World Congress in Barcelona, the smartphones combine superior craftsmanship, distinctive design and powerful entertainment features with a pure Android experience, giving users the ability to use their phone, their way. 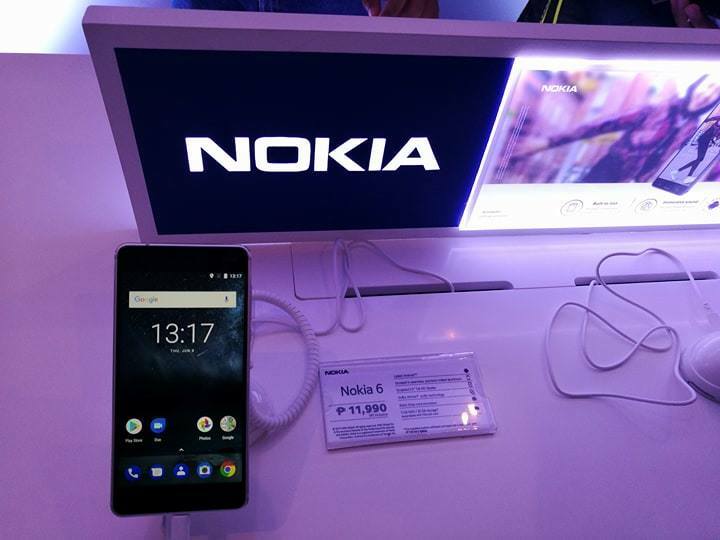 Combining superior craftsmanship and distinctive design with an immersive audio experience and a 5.5” full HD screen, the new Nokia 6 delivers a truly premium smartphone experience. The unibody of the Nokia 6 is crafted from a single block of 6000 series aluminium and is perfect for those who want a robust phone with outstanding entertainment credentials. The smart audio amplifier with dual speakers allow consumers to experience a deep bass and unmatched clarity, whilst Dolby Atmos® sound delivers a powerfully moving entertainment experience. With outstanding colour reproduction, the Nokia 6 has a fully laminated display stack delivering excellent sunlight readability without compromising the slim form. Powered by the Qualcomm Snapdragon 430 mobile platform and the Qualcomm Adreno™ 505 graphics processor, the Nokia 6 strikes the perfect balance between performance and power consumption, designed to deliver premium quality entertainment with battery life to spare, maximising your entertainment experience on the go.The Nokia 6 is available in Matte Black, Silver and Tempered Blue– and will be available at PHP 11,990. 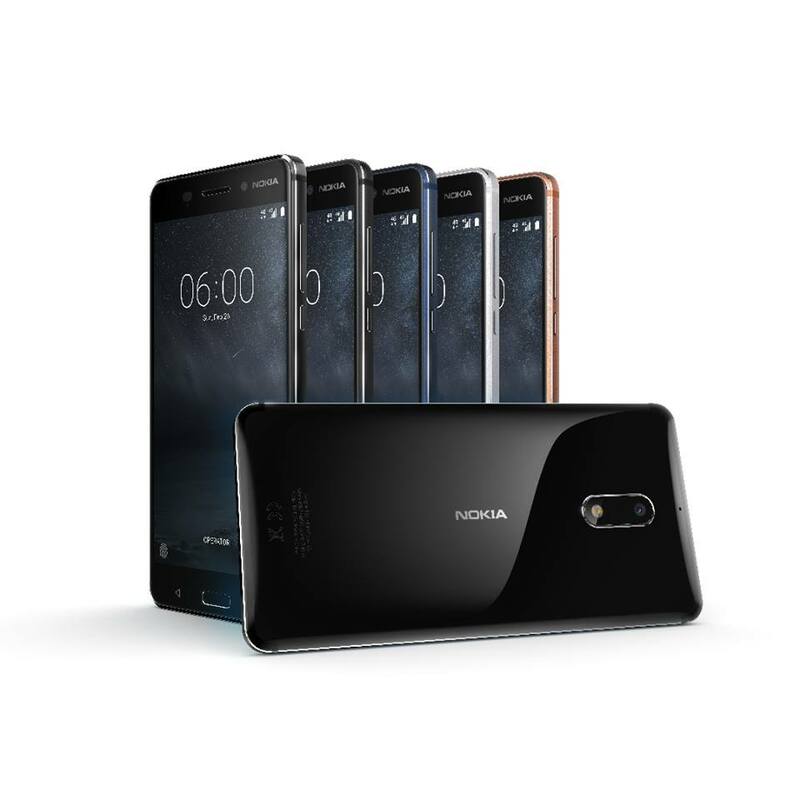 The Nokia 5 has been precision engineered out of a single block of 6000 series aluminium to create a perfect pillowed body that flows seamlessly into the laminated 5.2” IPS HD display with sculpted Corning® Gorilla® Glass. 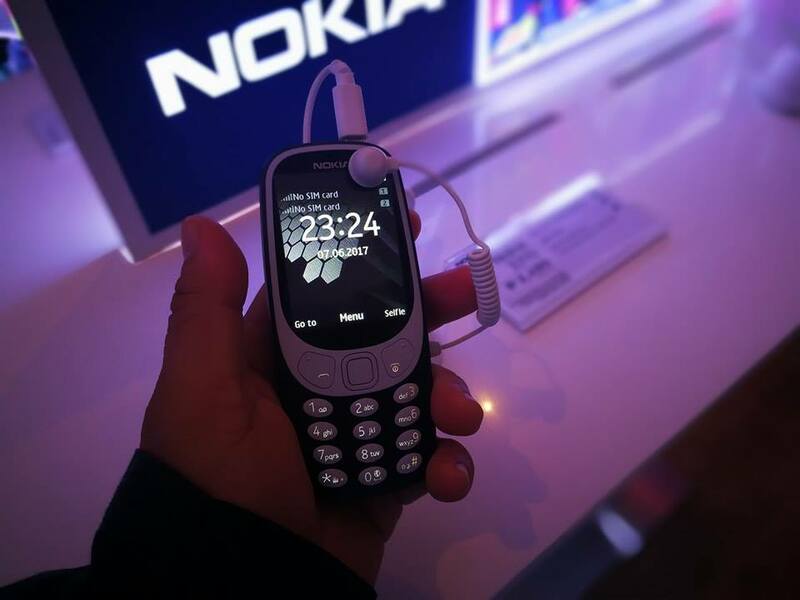 Featuring a ground-breaking innovation in antenna design the Nokia 5 brings robust structural integrity, attention to detail and the quality of a high-end flagship. Powered by the Qualcomm® Snapdragon™ 430 mobile platform, Nokia 5 delivers excellent battery life, improved graphics performance – all in a package that perfectly balances everyday usability with a premium quality design. 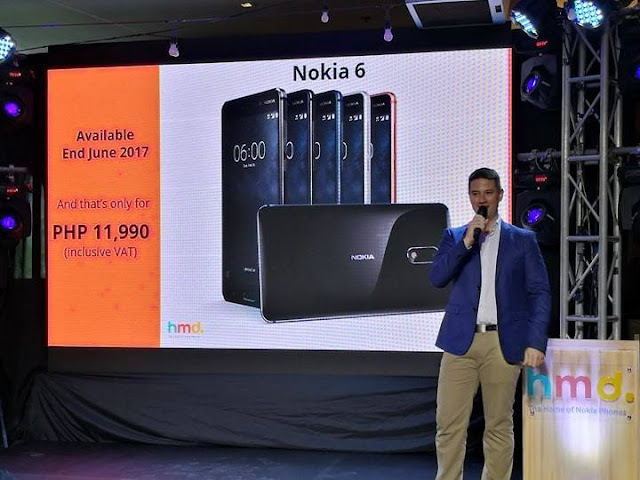 With additional features including an 8MP, 84-degree wide-angle front facing camera – to squeeze even more scene into your selfie – and excellent sunlight and low light screen visibility, there are plenty of reasons to keep the Nokia 5 out of your pocket and in your hand where it belongs. 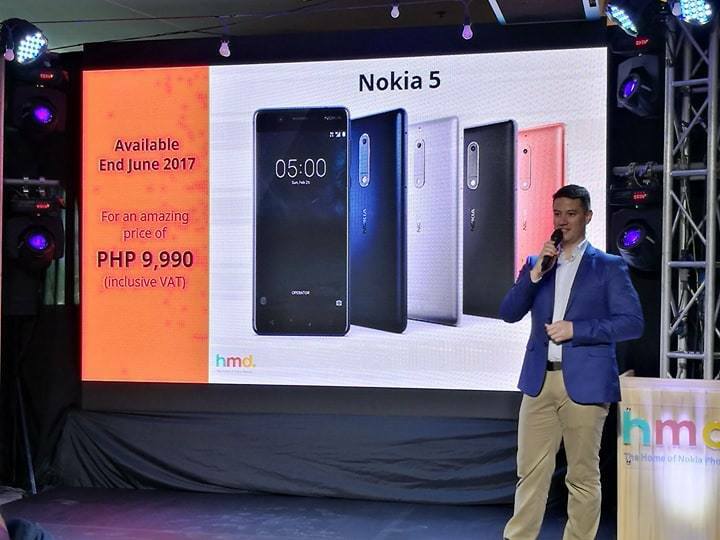 The Nokia 5 is available in Matte Black, Silver and Tempered Blue– and will be available at PHP 9,990. 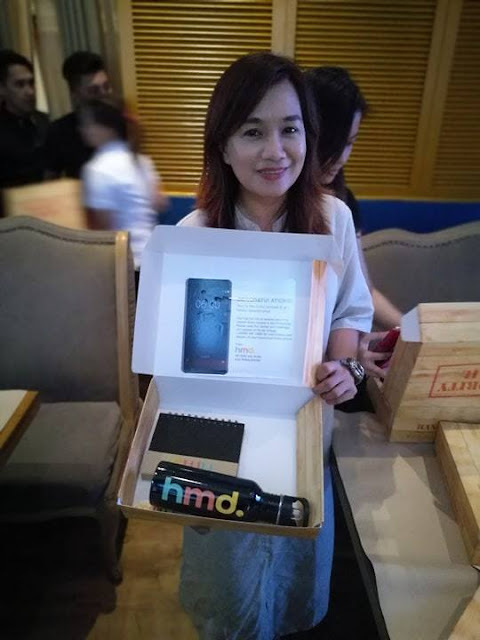 This stunning new smartphone is designed to deliver an outstanding experience with unprecedented value. 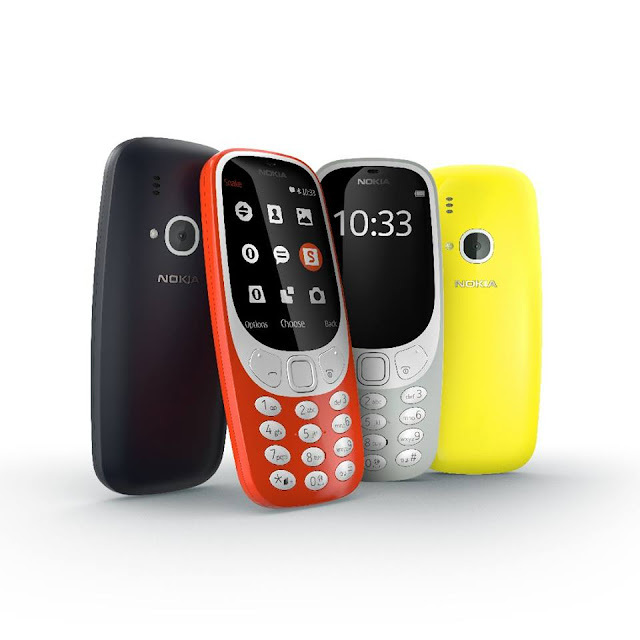 The Nokia 3 features a precision machined aluminium frame forged out of a single piece of aluminium, offering exceptional structural integrity and protection where it counts. 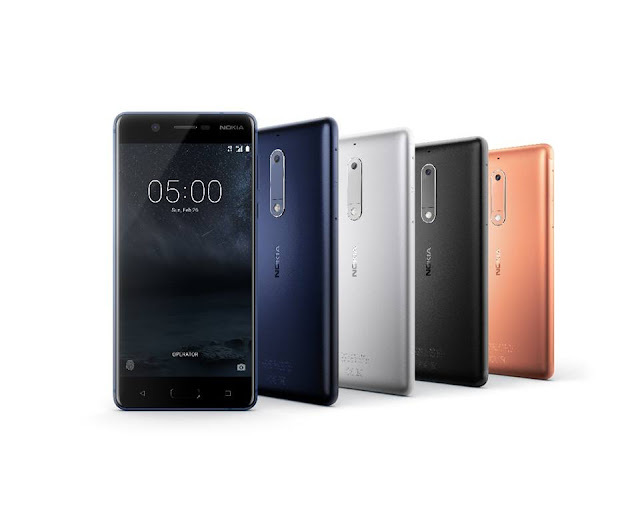 Featuring a fully laminated 5” IPS display with no air gap and sculpted Corning® Gorilla® Glass, the Nokia 3 offers durability and superb clarity delivering a viewing experience that is second to none. With fewer reflections thanks to the polarised screen, the experience is crisp and clear offering unbeatable visibility even in bright sunlight. With seamlessly integrated 8MP wide aperture cameras (front and back), the Nokia 3 packs a truly premium quality smartphone experience into its compact and elegant form.The Nokia 3 is available in four distinct colours – Matte Black, Silver and Tempered Blue – and will be available at PHP 6,990. 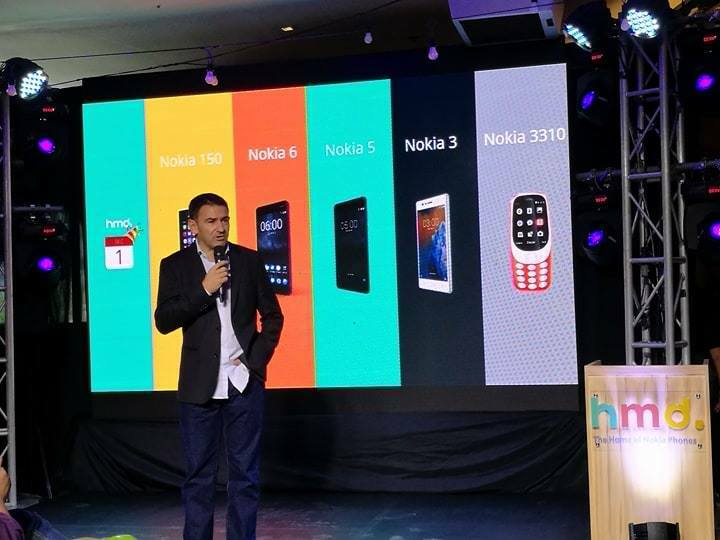 With all Nokia smartphones you will always have the latest pure Android experience for your device. With monthly security updates your Nokia smartphone is safe, up-to-date as well as clutter-free – putting choice at the heart of the consumer experience. And with the latest Android come the latest features including the latest capabilities of Doze, which saves battery life while the phone is in a pocket or bag. 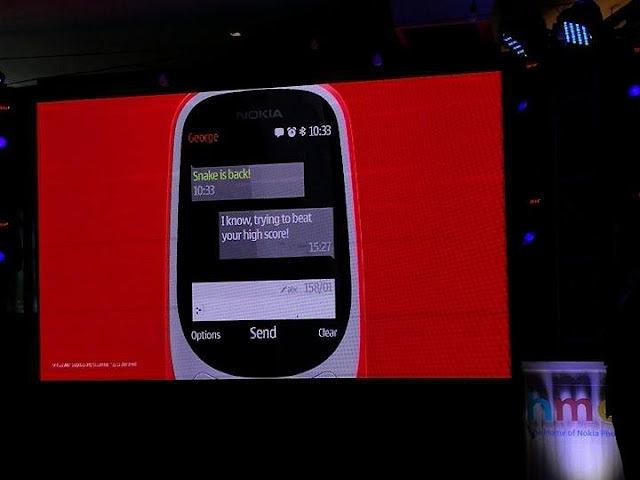 The new Nokia smartphones feature Google’s most recent innovation, the Google Assistant, building further on a great Android experience. Our teams have worked together to ensure conversations with the Google Assistant happen seamlessly on Nokia smartphones. 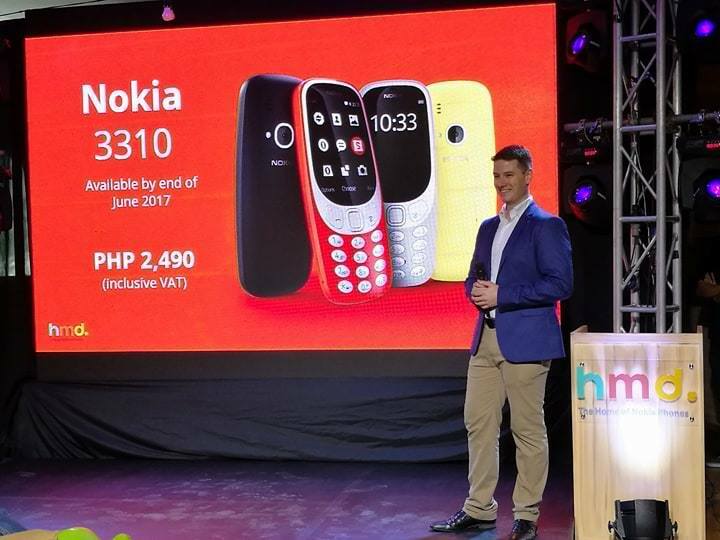 Thin, light and incredibly durable, the Nokia 3310 is a head turning modern twist on one of the best-selling feature phones of all time. Boasting an incredible 22-hour talk-time and month long stand-by, the Nokia 3310’s fresh, colorful, modern design brings it bang up to date. 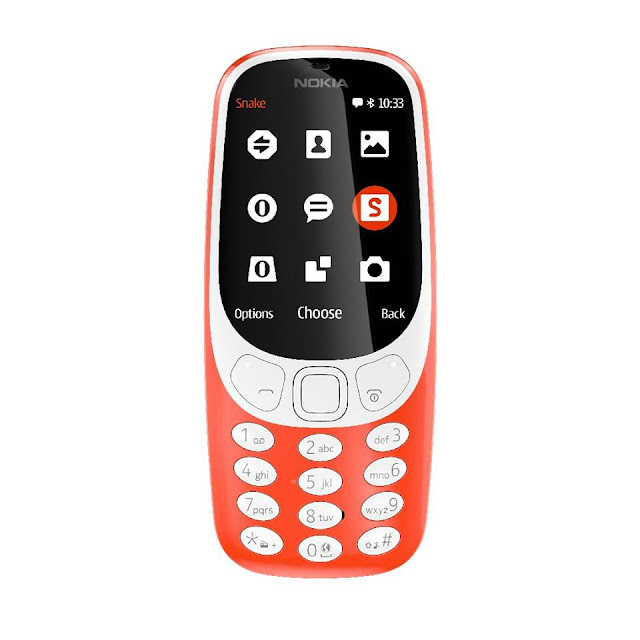 Talk all day, text, take pictures, listen to music, and get hooked once more on the original mobile gaming hit Snake, all on a single charge. With its unparalleled month-long standby time, the Nokia 3310 encompasses everything you knew and loved in a sleek modern polycarbonate casing, and with inherent color throughout its body the Nokia 3310 is more vibrant than ever before. Available in four colors – Warm Red and Yellow, both with a gloss finish, and Dark Blue and Grey both with a matte finish – the Nokia 3310 will be available at PHP 2,490.